July 18, 2014. 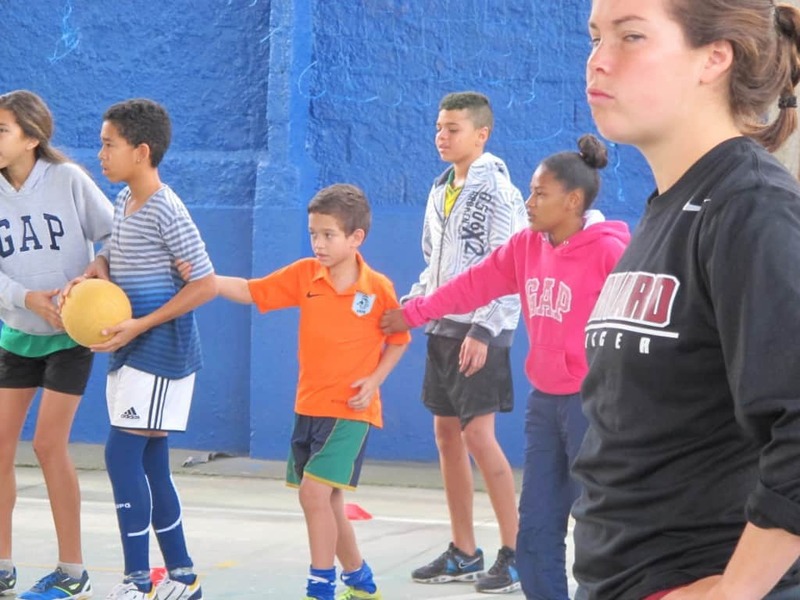 Melanie Baskind writes this blog from Brazil. Besides her volunteer work this year with CAC in Brazil, you may remember Mel from her great work with CAC in 2012 in Zimbabwe, Zambia, Namibia, and Tanzania. Unlike the week of rainy weather we suffered in Sao Paulo, the storm of the German national team came and went quickly. It took just over ten minutes to get going, and once passed had left Brazil in a state of shock, unable to do much other than replay, over and over again, the um, dois, tres, quatro, cinco, seis, SETE goals scored upon them. The Argentineans advancing through on penalties only worsened the country’s mood, as the locals could do little to stop their rivals, clad in blue and white stripes, from singing boisterously in the streets that Maradona was better than Pelé. For the first time since I arrived in Brazil three weeks ago, both common sense and the director of ACER advised me NOT to wear my Argentina jersey in public. Despite these minor glitches, our first week in Sao Paulo was a huge success. 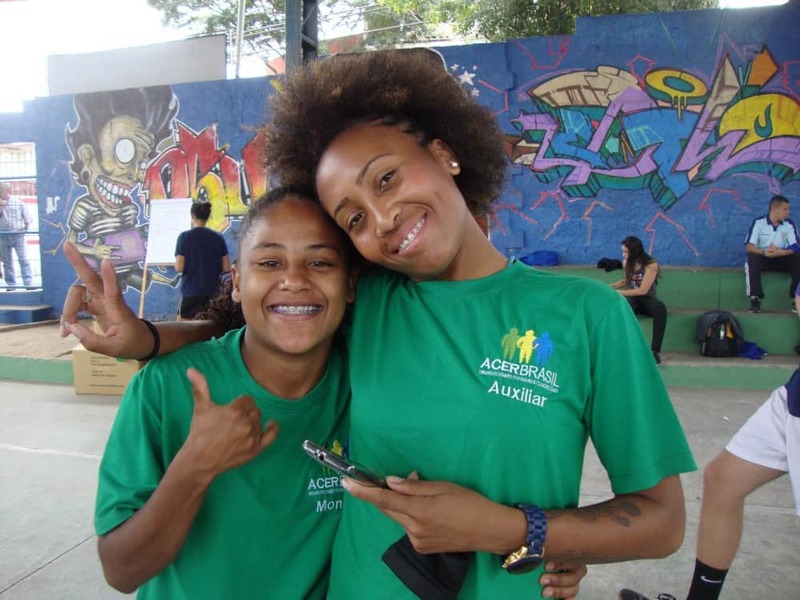 In addition to the ACER coaches participating in their second year of CAC training, we welcomed a group of physical education teachers and administrators from Fundação CASA, the national youth offenders institute (juvenile prison system). 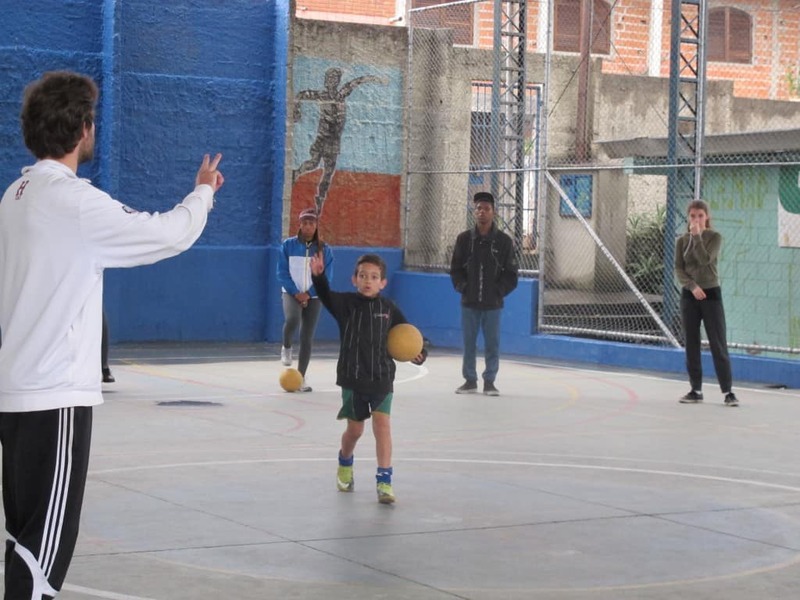 These new coaches brought a lot of enthusiasm to the sessions, and they were able to quickly grasp what CAC is all about, diving right into the games and their social messages. We hosted the head of the entire system on Thursday, and look forward to seeing where this potential partnership goes in the future. (editors note: Chief Executive Brian Suskiewicz visited an institution on July 16th, seeing first-hand their work and playing several CAC games with some of the youth who call the facility their temporary home). 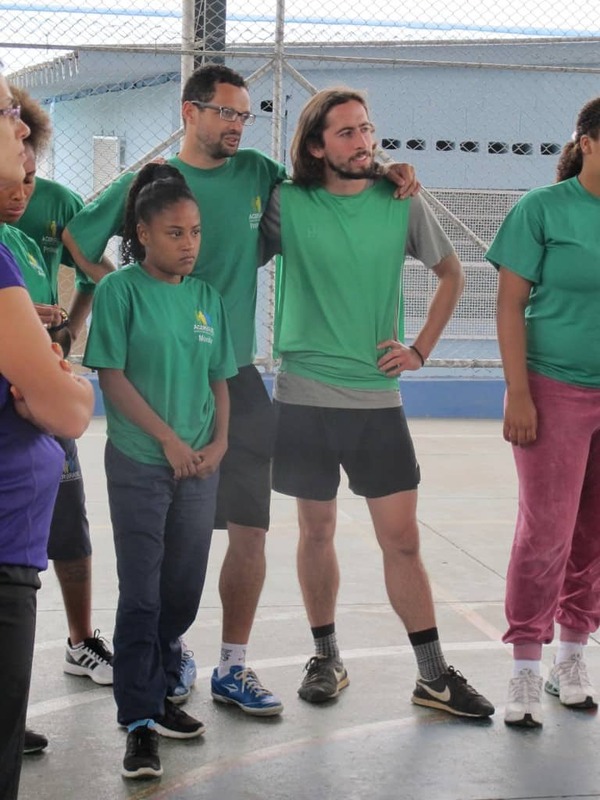 It was also a special week as we met back up with Ellen and Orlando, who had accompanied us in Brasilia and Rio, respectively, in the two weeks prior as Community Impact Coaches (CIC). It was fun to join forces once again, and see how those weeks had impacted them as individual coaches. One of the highlights of the week took place while I happened to be in the bathroom (harharhar). Tiffany and I had to run back to ACER as the bathroom by the field was locked, and without Tiffany’s translating skills, apparently things were not going so smoothly back at the field. By the time we got back, we found that Orlando had taken complete control over the next game. As preached in our problem solving games, he had identified a problem (the game had been lost in translation), and without coaxing from anyone, stepped in to fix it. I spent a few months volunteering with CAC in 2012 before the CIC program was implemented, and returning to see the program in full force was really cool. Aside from them gaining invaluable experience and additional leadership training, the program really enhanced my experience as a volunteer, as I was able to live and learn from hanging out and working alongside both Orlando and Ellen. What are you looking at Melanie?